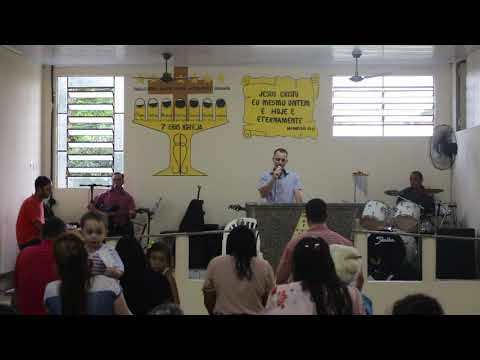 Igreja da Mensagem - Ir.Adilson.Hino-Cristo Jesus É Fiel Amigo. 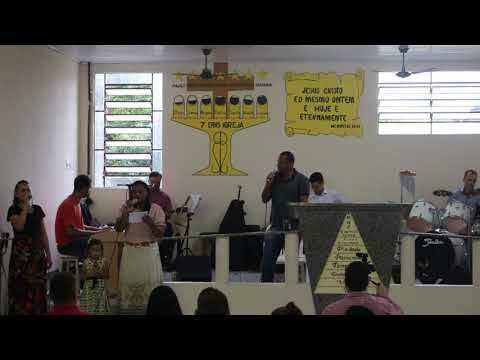 Ir.Adilson.Hino-Cristo Jesus É Fiel Amigo. 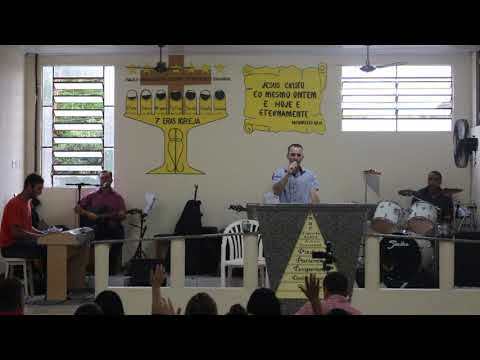 $title	=	"Ir.Adilson.Hino-Cristo Jesus É Fiel Amigo." 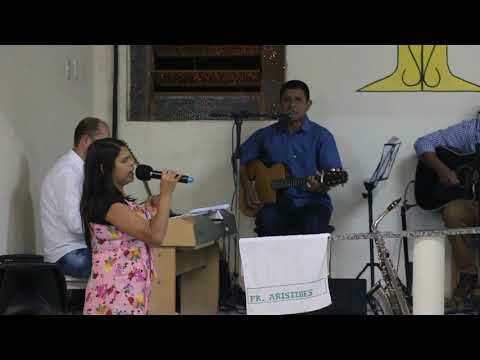 "Ir.Adilson.Hino-Cristo Jesus É Fiel Amigo."